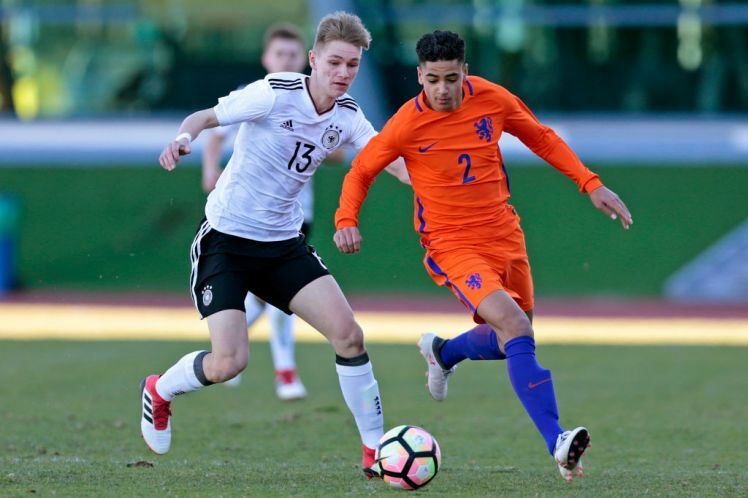 Liverpool are looking to sign Netherlands youth international Ki-Jana Hoever, according to ESPN. The report claims that the youngster has been training at our Kirkby academy in recent days as we hope to complete the signing of the 16-year-old. 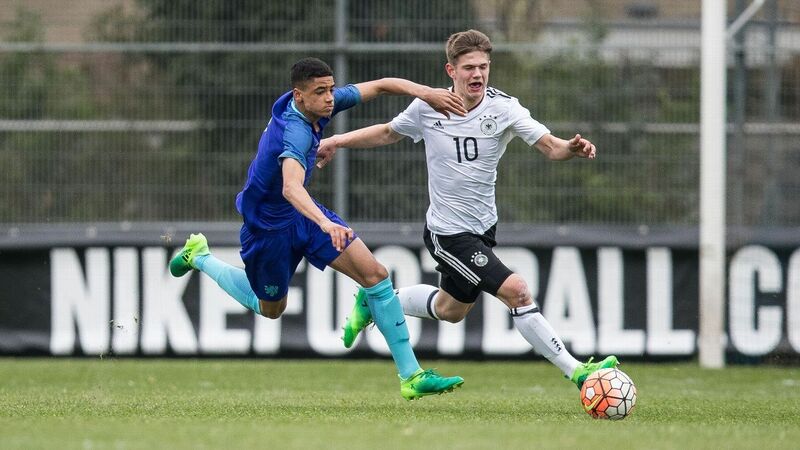 The right-back would be joining us at the youth level and he had been playing for the U17 level for Dutch side Ajax. The youngster has represented the Dutch national side at the U15 and U16 levels and had joined Ajax from AZ Alkmaar’s academy in 2014. Hoever is expected to join our U18 side when he signs for us and would be under Barry Lewtas, our replacement for Steven Gerrard. The Dutch youngster does have a long way to go before he can think about playing for the first-team or be a part of the main squad. 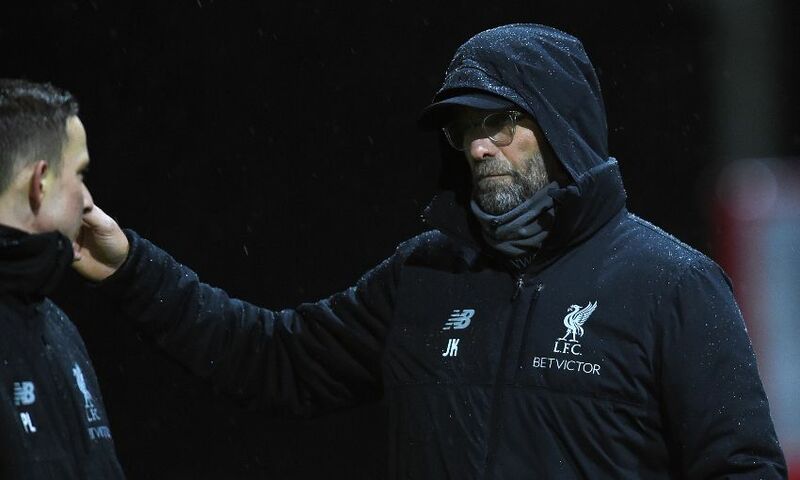 However, we have seen youngsters receive chances under Jurgen Klopp and the German will always provide opportunities for hard-working players. Ben Woodburn, Trent Alexander-Arnold and Joe Gomez are examples of a few young players getting a chance to prove themselves and the latter pair has actually become options for the national side too. Hoever can especially chart the rise of Alexander-Arnold, as the youngster rose to prominence last season and if he can perform at a similar level, we might just end up seeing the Dutchman star for us in a few years. Liverpool have made an enquiry into the availability of Fiorentina winger Federico Chiesa, according to Italian news outlet Gazzetta dello Sport. Federico Chiesa, 21, has enjoyed a good season with Fiorentina. He has scored 12 goals and supplied three assists in 34 appearances across all competitions. The young Italian’s performances have caught the attention of the Reds, who are competing for Premier League and the Champions League this season. The Gazzetta dello Sport claim that Fiorentina would be looking for a fee in the region of €70million for the winger, who has a contract that runs until the summer of 2022 at the Stadio Artemio Franchi. 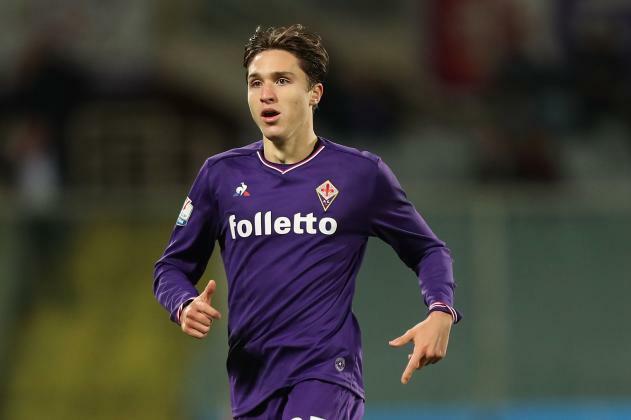 Does Liverpool need Federico Chiesa? A product of the Fiorentina academy, Federico Chiesa is one of the hottest properties in Italian football. He has performed very well in the Serie A this season and has also become a regular in the Italian national team under Roberto Mancini. The 21-year-old is pacey, dynamic, hard-working and tenacious as well as a technically-gifted player that can create and score goals in equal measure. The winger can light up the scene with his raw pace and creativity as well as change the course of the game in one blink of an eye. Chiesa is a clever operator, capable of picking out passes and breaking the lines with his creative passing. To go with his intelligent and solid passing range, he can make space for himself with dribbles and take-ons. The Italy international works incredibly hard without the ball and is no slouch when it comes to performing defensive duties. But given we have Mohamed Salah on the right wing and is a regular fixture in Klopp’s front three, the Reds shouldn’t splash so much money on Chiesa. 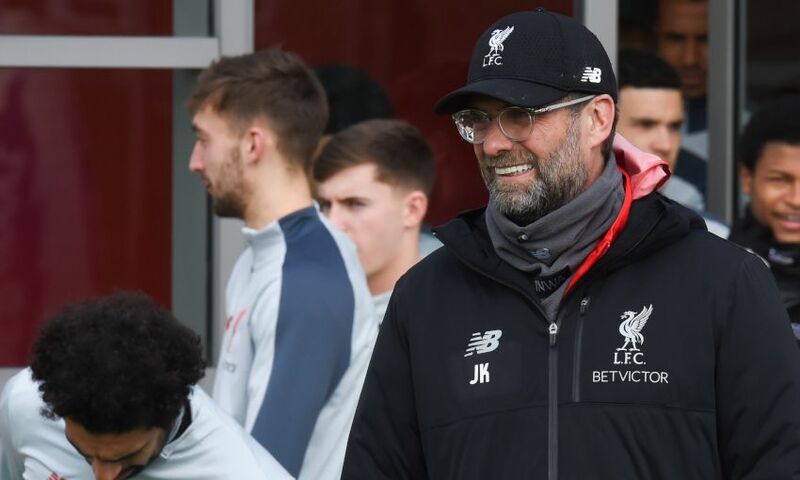 Jurgen Klopp has insisted Liverpool are not tired and are raring to win the two elite competitions—the Premier League and the Champions League, as reported by the Liverpoolfc.com. The Reds are top of the Premier League and have reached the Champions League semi-finals by beating FC Porto over the two legs. That potentially leaves us with seven matches to negotiate in the campaign and after the big win over Porto in mid-week, attention turns towards Sunday’s game against Cardiff City. “We are not tired. It’s the decisive period of the season. It was last year like this, it is this year like this. That’s good. 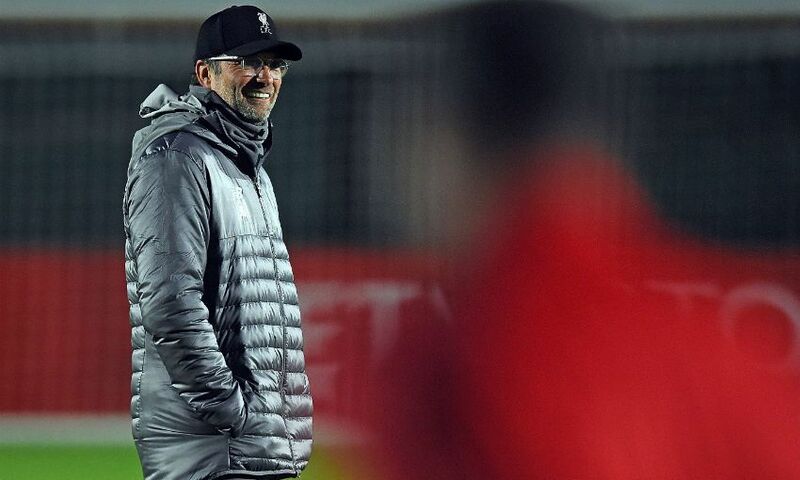 That we are involved in two more competitions is a sign for success,” Klopp addressed in his presser ahead of the Cardiff game. “We are still in the Champions League and title race. We are not tired. ‘Training is low intensity because we don’t have to do a lot because the boys know it. On facing Neil Warnock’s Cardiff City, Klopp added: “We will probably have the ball a bit more than Cardiff and that’s what we have to use. We have to be very careful about counter-attacks, we have to be very careful about always [being] concentrated because each set-piece will be a proper scoring opportunity for Cardiff. 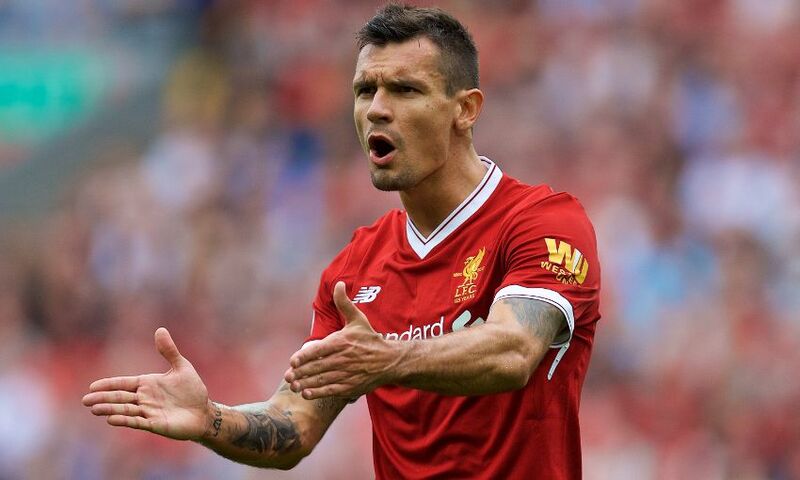 Ahead of Sunday’s visit to South Wales, our gaffer also gave an injury update: He expects Dejan Lovren to be available for the weekend fixture, while Joe Gomez and Alex Oxlade-Chamberlain remain in contention. Sunday’s game against Cardiff should be a routine one for Liverpool but a side fighting tooth and nail to avoid relegation should never be estimated. Warnock’s side are a powerful, physically strong side whose direct style of football can cause us problems. But we have defenders to cope up to their challenge and forwards to hit them hard on the counter. Let’s just hope we return back home with nothing less than three points. 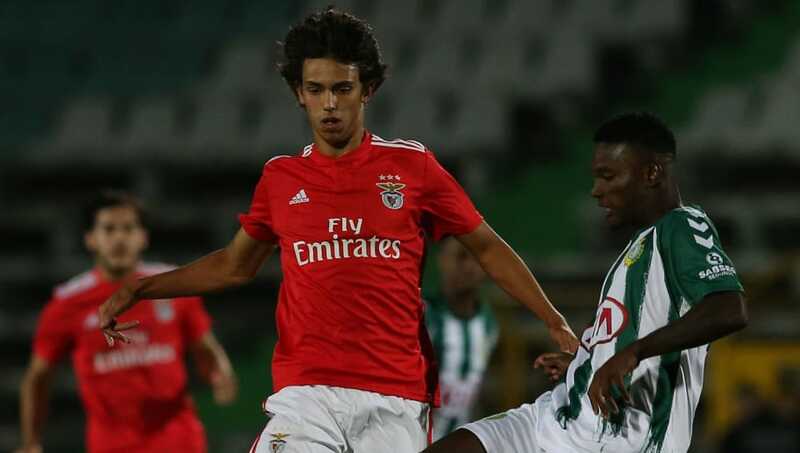 Joao Felix has emerged as one of Europe’s exciting talents, helping Benfica push for the league title this season. The 19-year-old has taken Europe by storm and became the youngest player ever to net a hat-trick in the Europa League earlier this month. Most of Europe’s elite clubs are already monitoring the teenage sensation’s progress. Liverpool are also one of the clubs interested in Joao Felix and very recently sent scouts to watch him in action against Eintracht Frankfurt, where he netted a hat-trick in the first leg of the Europa League quarter-final last week, report the Birmingham Mail. The report even claims that the Reds have informed his agent, Jorge Mendes, of their interest in the hoping of taking the player to Anfield at the end of the season. Felix is now recognised as one of the hottest talents in world football. He is s one of the first names on Bruno Lage’s teamsheet and in just more than half a season, is already on the radar of Europe’s big-hitters. Considering the interest in teenage prodigy, it’ll be very difficult for Liverpool to sign him. The Portuguese attacker is a player with huge potential but he needs to play regularly if he’s to unlock his true talent. I don’t see that happening at Anfield, particularly with Jurgen Klopp having a set front-three in Sadio Mane, Roberto Firmino and Mohamed Salah. It’ll be very difficult for the young Felix to dislodge either one of them from the starting XI. Plus, Felix has a £106m release clause in his contract which makes it even more complicated for us to strike a deal.